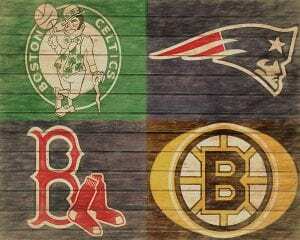 As a big sports fan, I can appreciate all the success Boston sports teams have had over the past two decades. If you are old enough, you realize that this wasn’t always the case. Scripture reminds us that there is a time for everything under the sun. Yes, a time to achieve the success of victory and championships, but also a time of subpar teams, disappointments, and so-called curses of a certain Bambino. 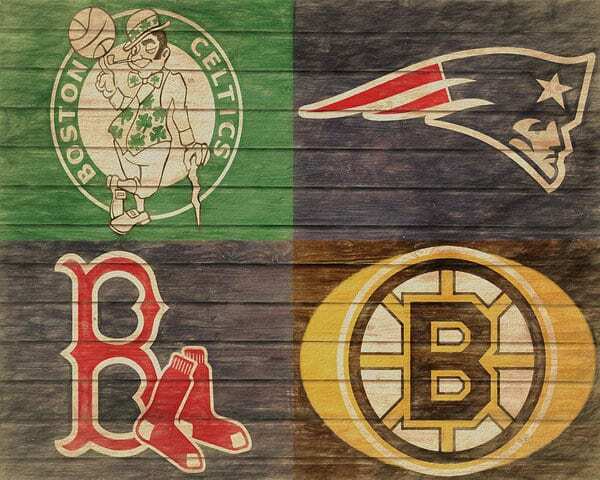 There is a time for opening night of a new season, such as for the Celtics last night, and a time for those October games at the tail end of a long season, like the Red Sox have been playing over the last two weeks. 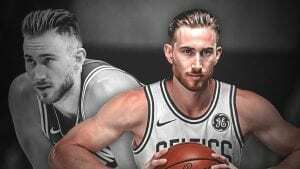 At this time last year, Gordon Hayward suffered a horrific injury and began his year long process of rehab and recovery. Last night he stepped back on the court and resumed his NBA career. A time to heal and a time to start again. As we may have also seen last night, there is a time to brace ourselves and take one for the team, and a time to swing for the fences in hopes of hitting a grand slam. Our seniors know there is a time to complete college applications, and request letters of recommendations, but there will soon be a time to come back to La Salle, see some familiar faces and tell them how your first semester at college is going. 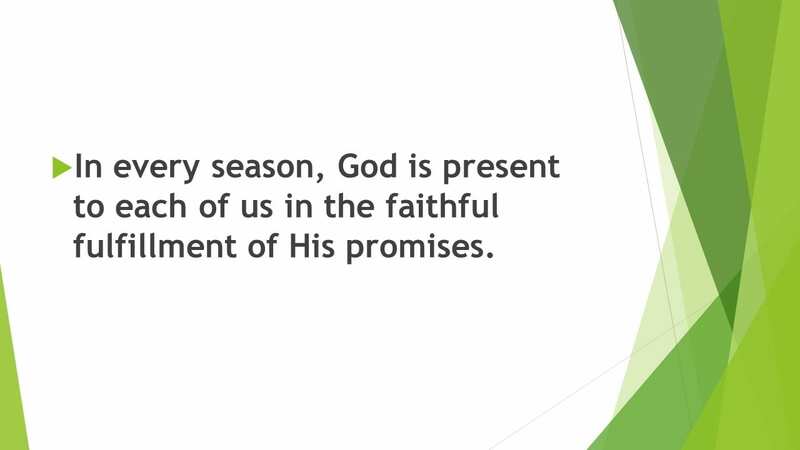 No matter what season we may be in, God is present with us at all times. Coming to know and really own this reality has transformed my attitude and outlook on life; perhaps you can also allow this reality to shape yours. Dear Lord, as we approach the end of this first quarter of the school year, help us to use the remaining time efficiently and do our best to finish with our best foot forward. Help us to remember that you go before us always, walk every step alongside us, and always have our back. Jesus, we trust in you.